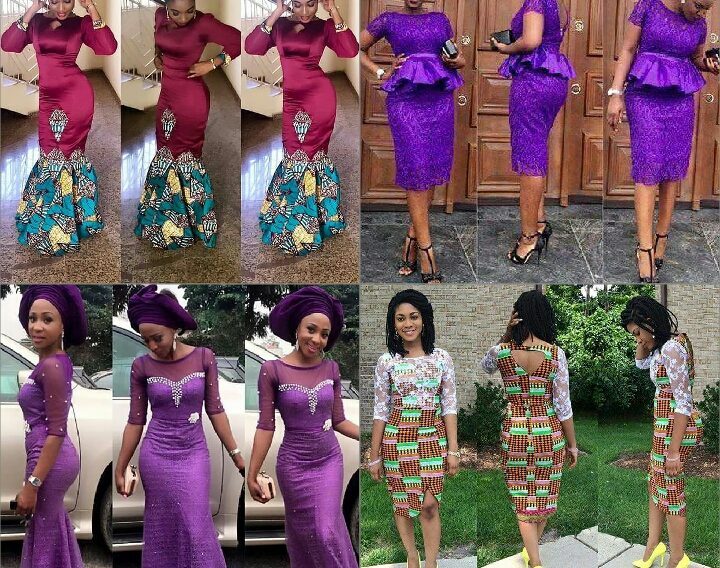 Looking for the perfect boubou dress, here are a few you might try out; AREN’T THEY GORGEOUS ??? AIR YOUR VIEWS AND LET US KNOW YOUR MINDS. 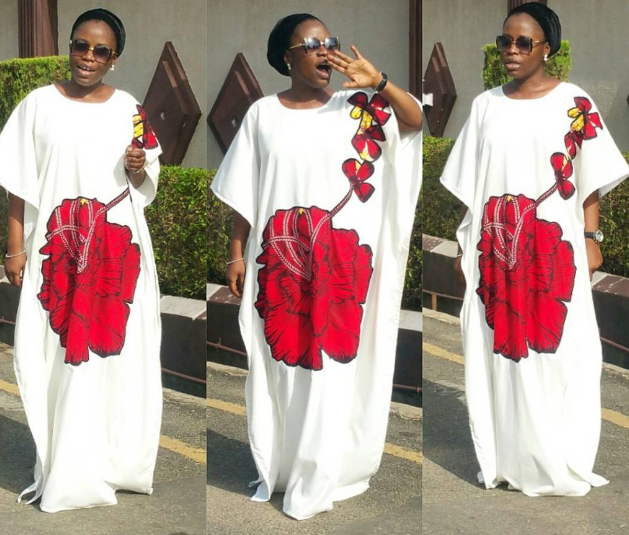 Just like every occasion, there are certain clothes that are appropriate for church services while there are some that are not. 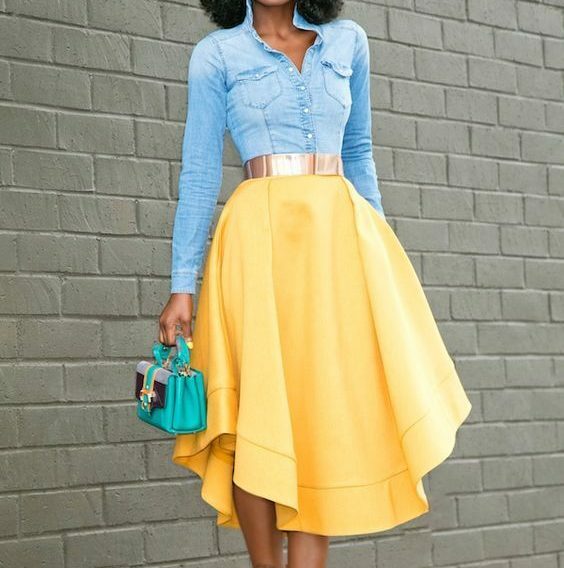 Check out these amazing outfits and get inspiration to up your wardrobe. 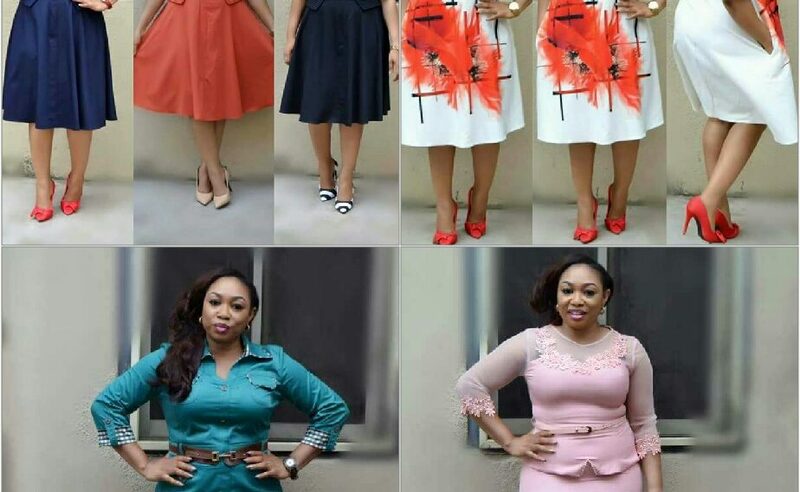 What to wear to church is a tough choice because you should opt the outfit, which will be appropriate for the occasion, fashionable and which will reveal your personal style. In the meantime, it shouldn’t expose certain body parts and it shouldn’t look scruffy. 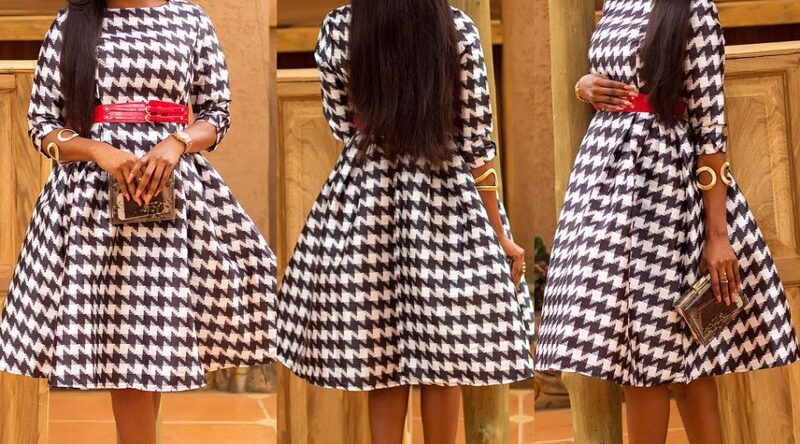 Check out these super stylish African styles and start updating your wardrobe with some of them. 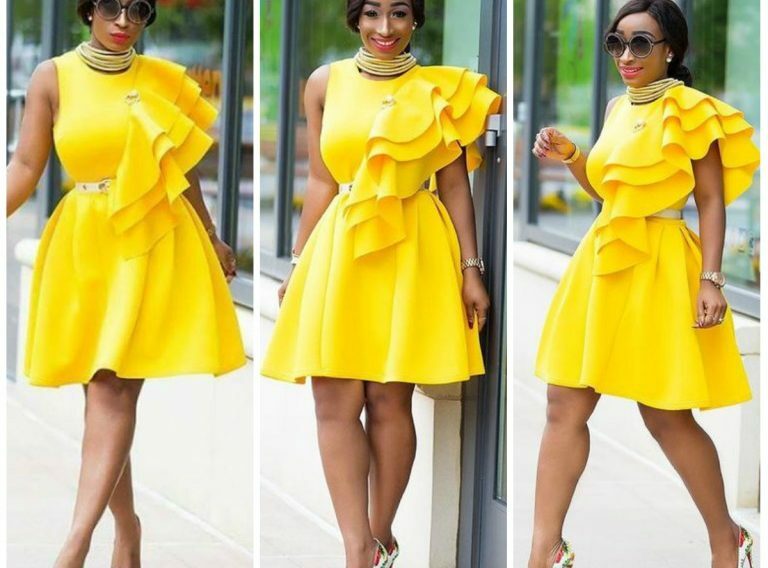 There is no denying the fact that African fashion has swept over major fashion scenes and now being used to make any kind of style that one can imagine. 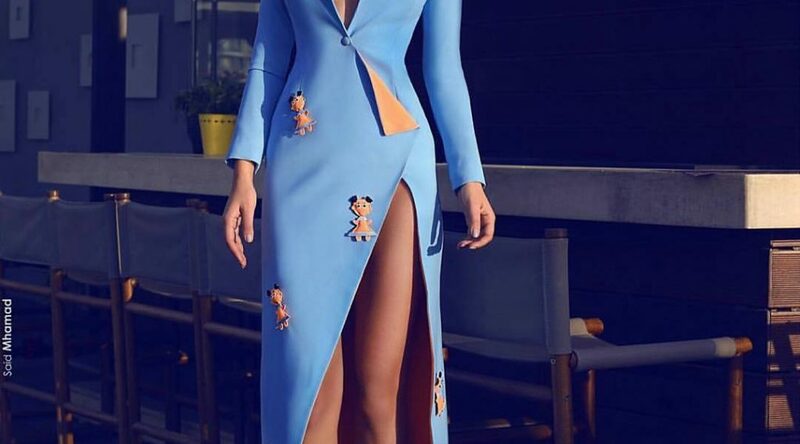 Whether it’s a trouser, top, skirts, playsuits and jumpsuits, wedding dresses, and much more, the styles are options are limitless. 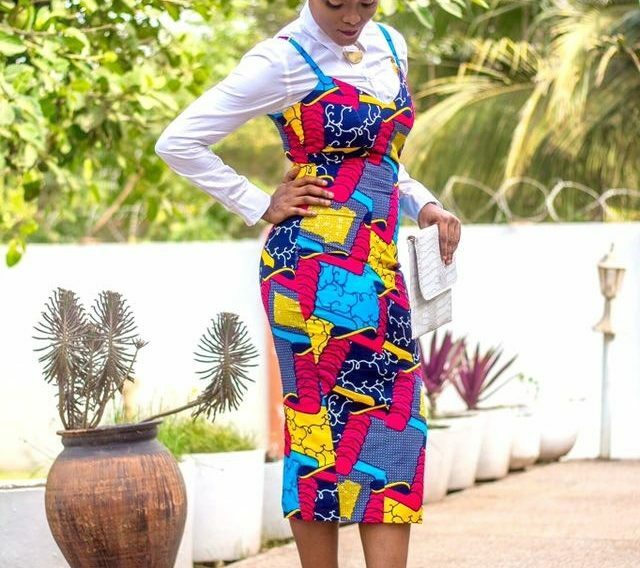 Below are some super stylish African styles you should check out and start updating your wardrobe with some of them. Check them all out and pick out some of them or use them as a source of inspiration for your own unique style. Good luck !!! 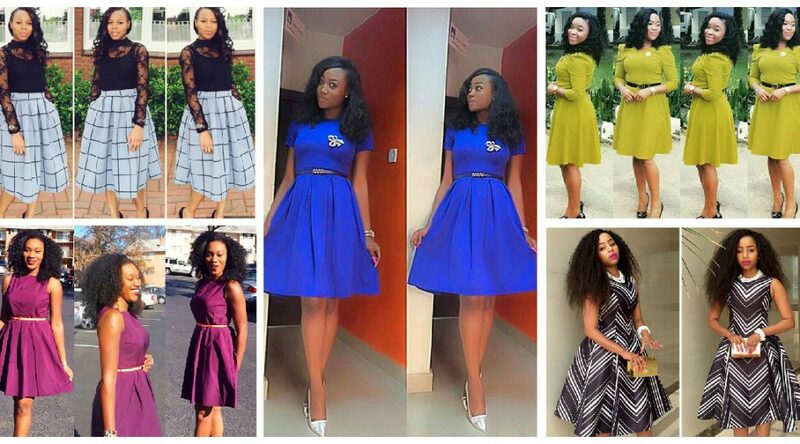 This collections are for women who want to always look classy and beautiful. You should consider having some of them in your wardrobe. Fashion For Church 01: Go Western!